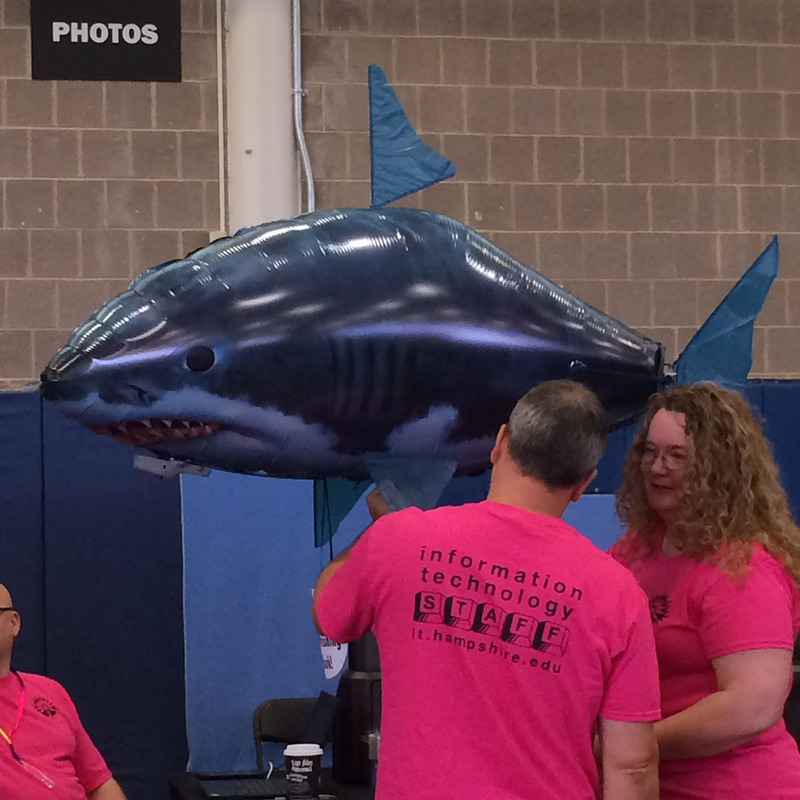 The Hampshire College IT department is looking for an awesome systems programmer to join our fun, flexible office. We want to share what working in IT @ Hampshire is like, and why we love our jobs. 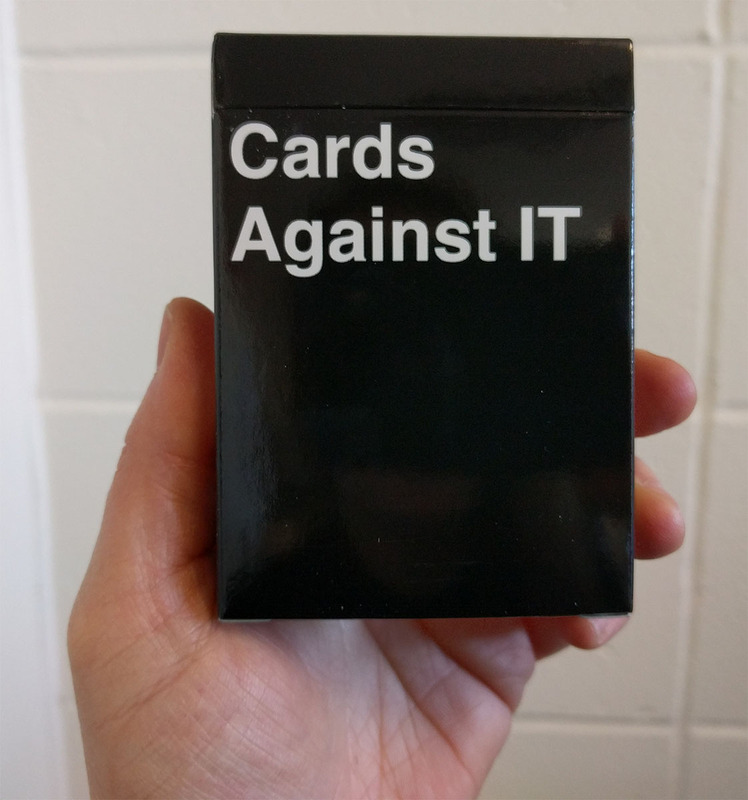 We do many other things, but that highlights most of it. This position we’re seeking to fill is a systems programmer to work on the many different sites and integrations connected with the College’s enterprise resource planning system (ERP), Ellucian Colleague. What Is Working at Hampshire Like? We share a small house as an office, which means we have a kitchen and lots of fun! 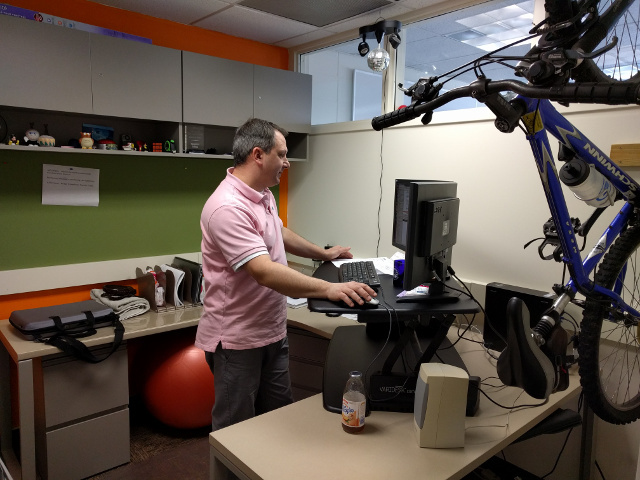 Adjustable sit/stand desks are pretty sweet. We have the best views. 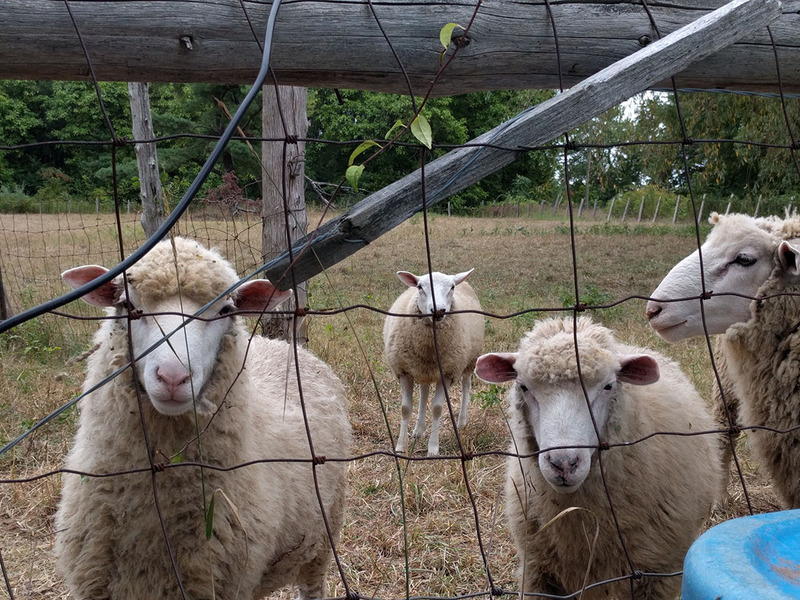 Our neighbors, the adorable sheep, are the best! The farm center sometimes bring them over to graze, and they love to greet us in the morning. 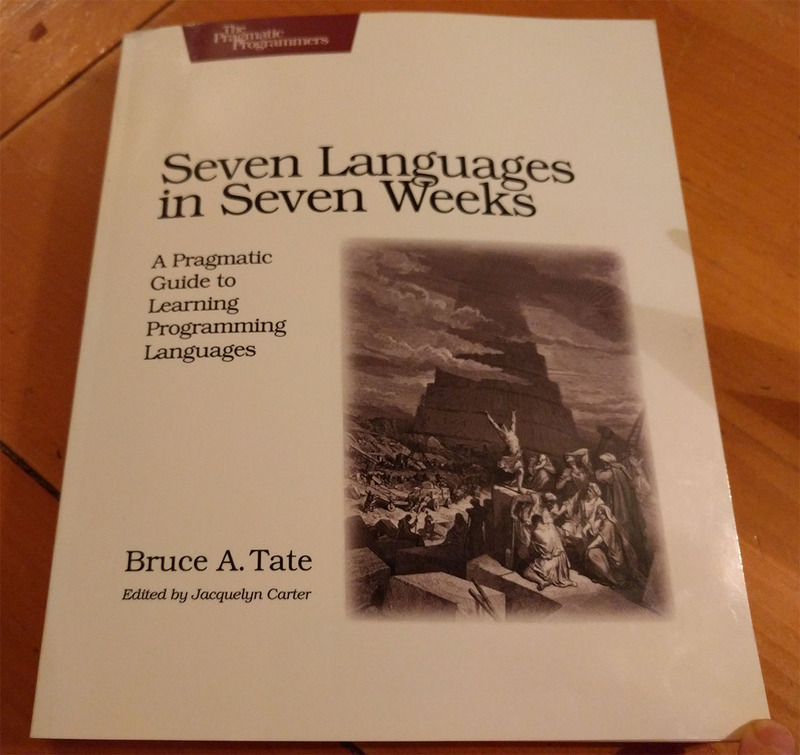 Want to learn a new programming language… or seven? Yeah, we like games too. Hey, we said we love food. 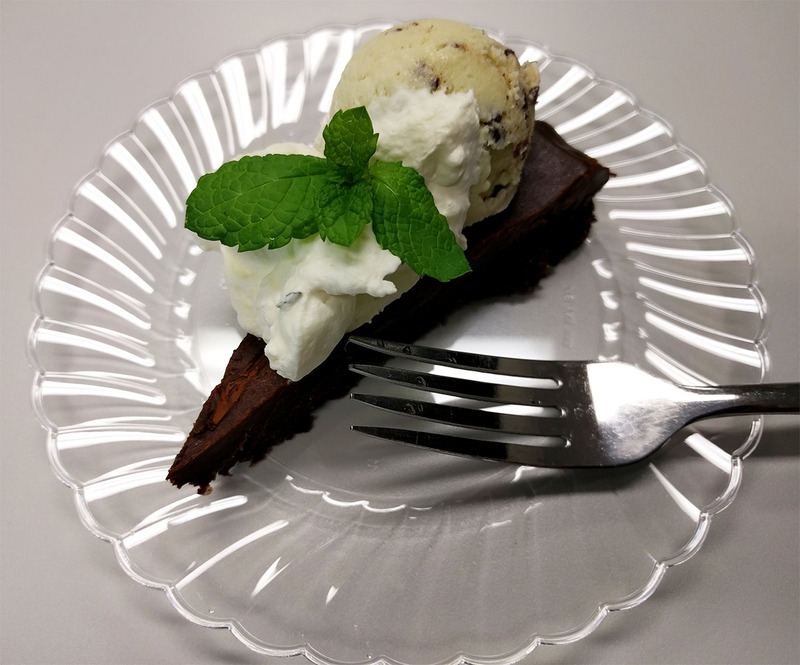 Celebrating birthdays with homemade deliciousness is always a blast. 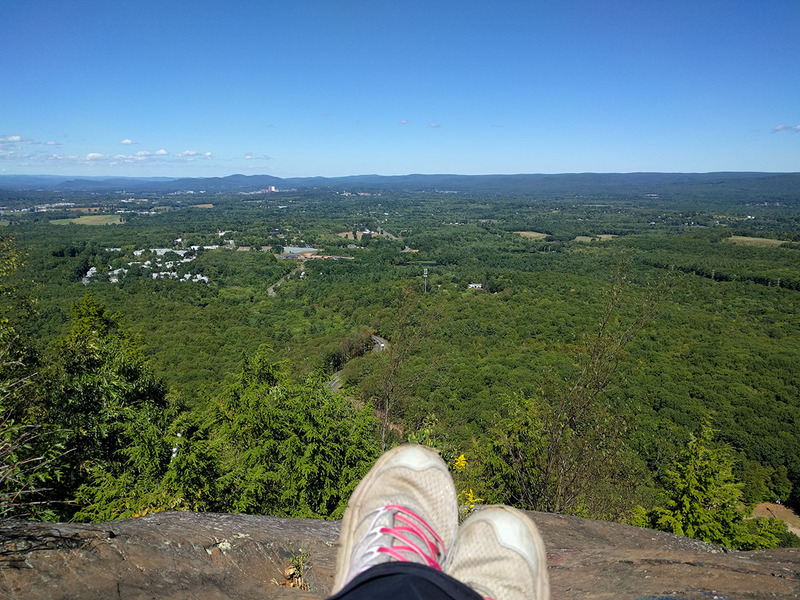 Do you like to go hiking on your lunch break? The day when new students move in is a ton of fun! 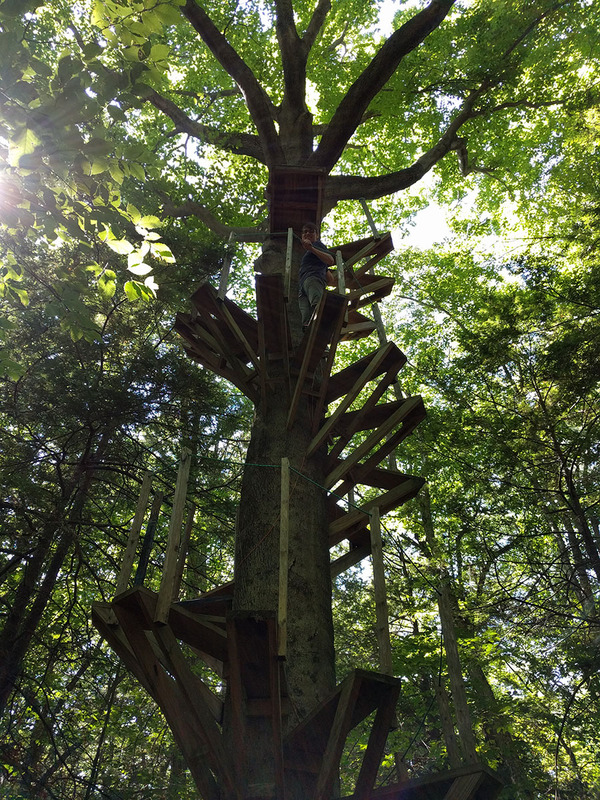 There’s a pretty amazing spiral staircase built into a tree on campus. Want to go for a walk in the woods? 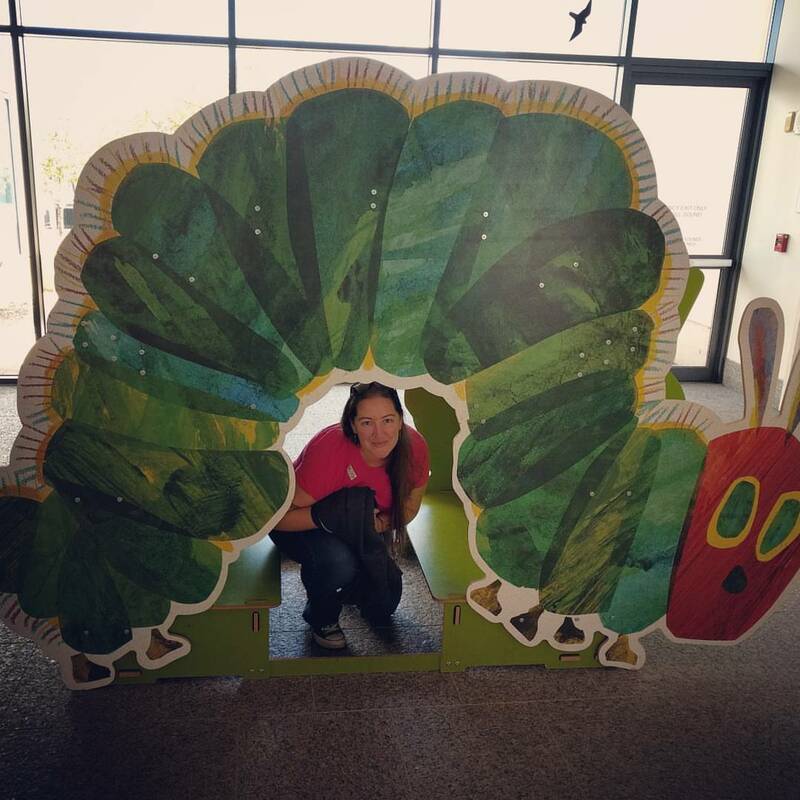 The Eric Carle Museum is right next door on campus! 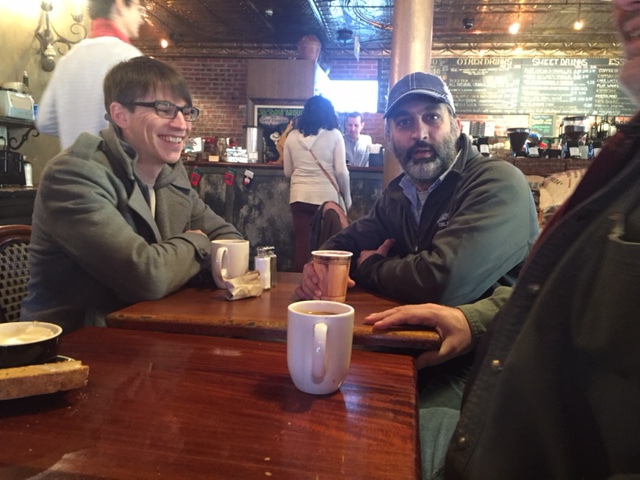 Bacon is often a topic of discussion, but we have non-meat eaters in our office, too! 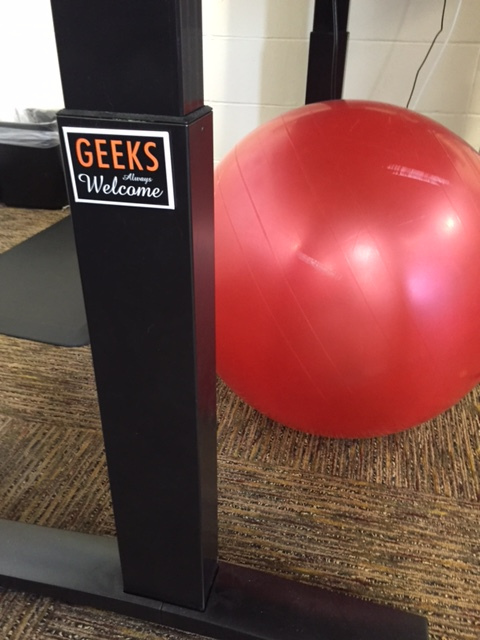 We work hard, we play hard, and we respect the creative efforts of everyone to make our office both productive and fun. 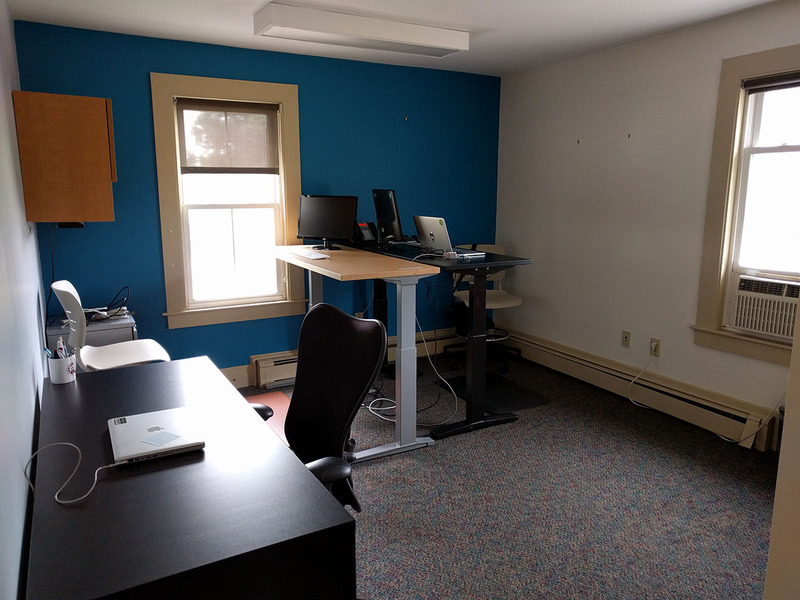 The Hampshire College IT department is looking for an awesome web programmer to join our fun, flexible office. You can read the job requirements (and APPLY! ), but we wanted to use some of this space to share what working in IT @ Hampshire is like, and why we love our jobs. We do many other things, but that highlights most of it. This position we’re seeking to fill is a web developer to help out with the many different College websites. First of all, we’re people. We have likes and dislikes. We work hard. We have fun. And we like to eat and talk about food. A lot. Some of us love to cook, bike, hike, walk, ski, paddle, play games, watch movies, play music, read; the list goes on and on. We have varied interests and skills both in and out of the office. I suppose one way to convey some of the awesomeness of our office is “show, don’t tell”. When you want to sit, we have the most comfy lounge bags to chill out on. We eat out. A lot. 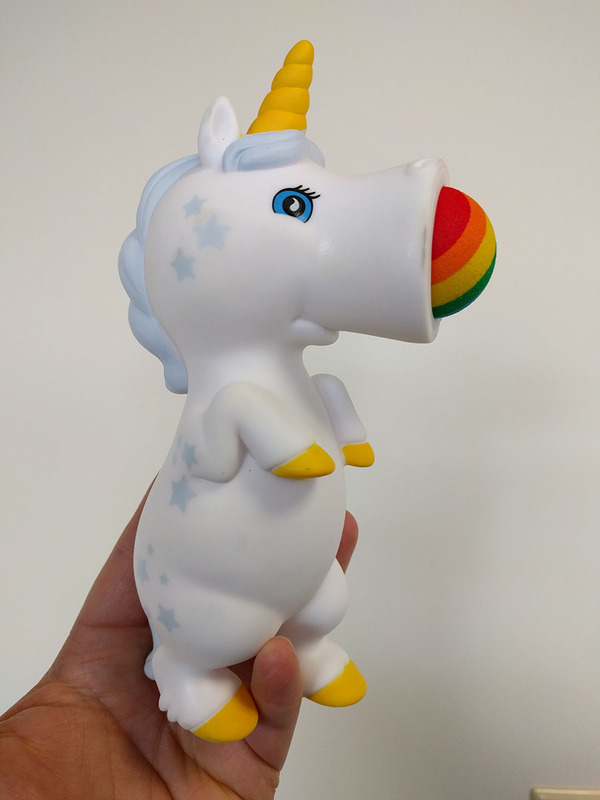 Don’t be misled by the awesomeness above; we work hard, but we play hard, and we respect the creative efforts of everyone to make our office both productive and fun. Are You a Programmer? Come Work @Hamp! 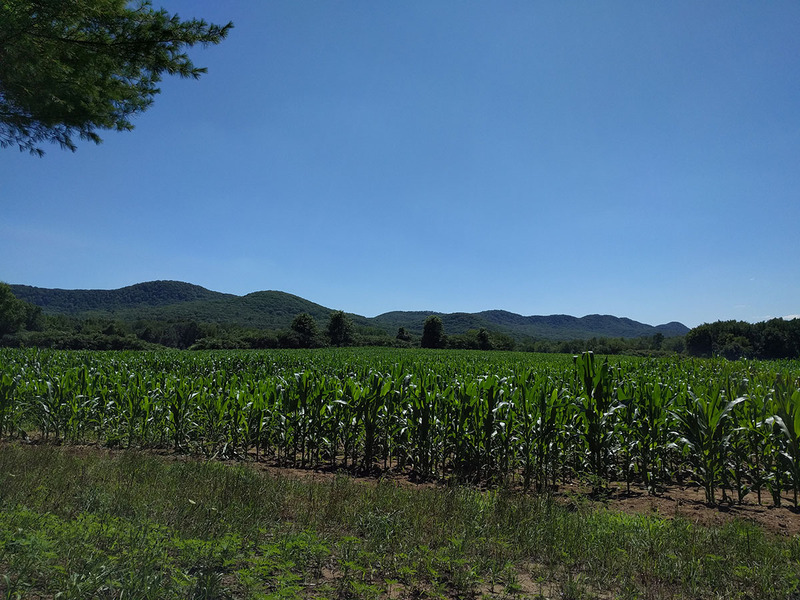 The Hampshire College IT department is looking for an awesome programmer to join our fun, flexible office. You can read the job requirements (and APPLY! ), but we wanted to use some of this space to share what working in IT @ Hampshire is like, and why we love our jobs. We do many other things, but that covers most of it. This position we’re seeking to fill is a developer within Enterprise Applications. 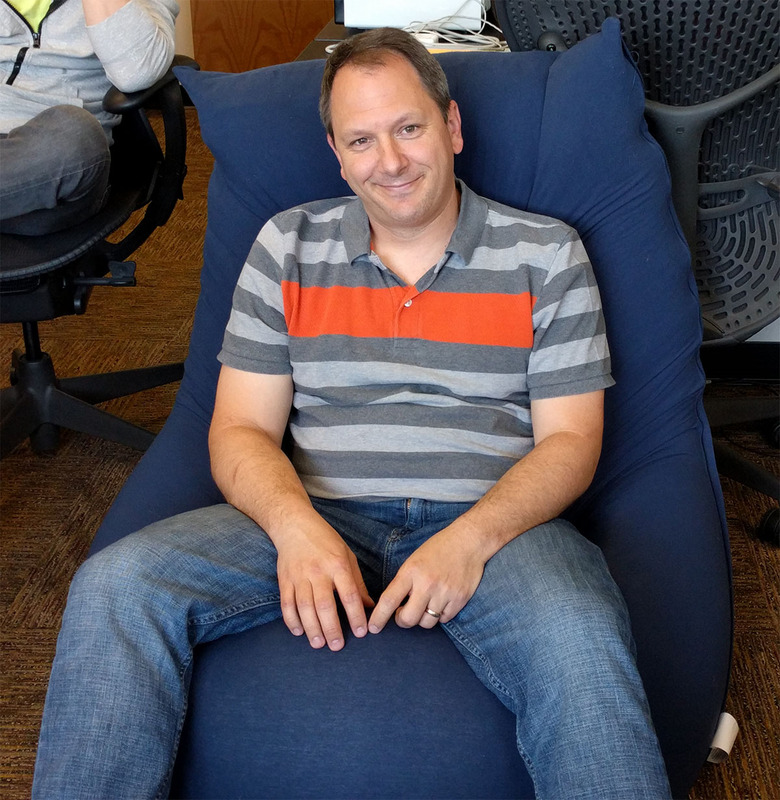 What Is Working @Hamp Like? 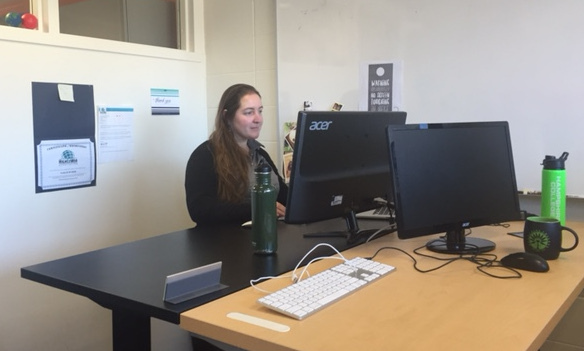 Stand up desks are pretty sweet. 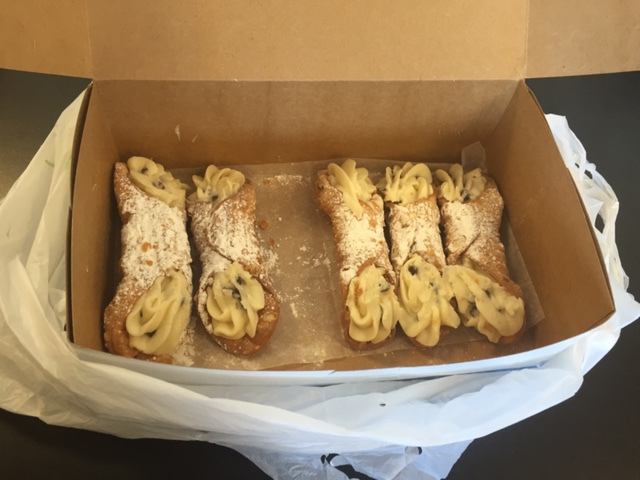 Cannoli magically appear, and then disappear. 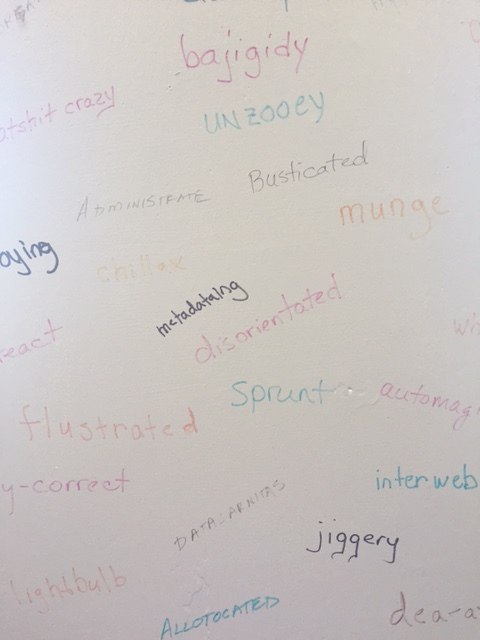 We have a wall of words. Feel free to add new ones. 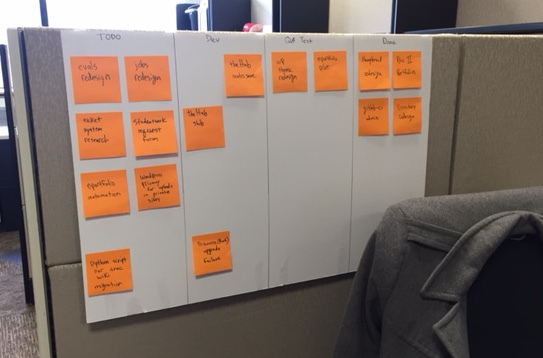 If Kanban boards get you excited, then come join us. We like trips to have fun, such as playing vintage video games. 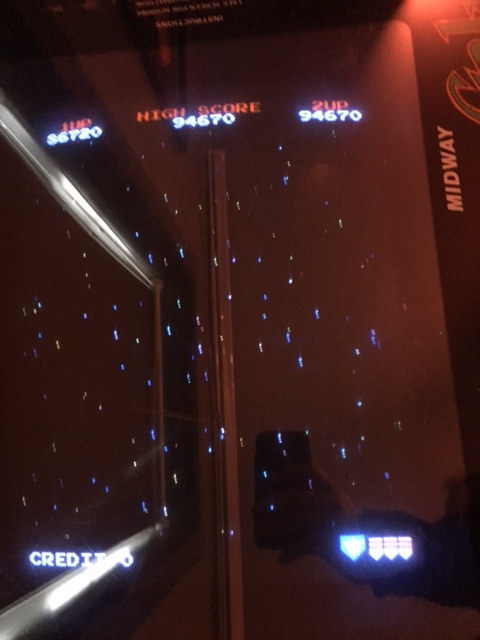 Yep, that’s MY high score on Galaga. Can you beat it? Don’t be misled by the awesomeness above – we work hard. But we play hard and respect the creative efforts of everyone to make our office both productive and fun. Hampshire College, an independent, innovative liberal arts institution and member of the Five College consortium, is accepting applications for a network engineer in its Information Technology Department. Reporting to the Director of IT Infrastructure, the network engineer will plan, design, upgrade and troubleshoot local and wide area network infrastructure, including routers, firewalls, switches, gateways, wireless access points and controllers; DNS servers; DHCP servers; and related hardware, software, and services. The engineer will supervise the work to the cabling plant; and will work closely with the campus electricians and the Director of IT Infrastructure in planning the low voltage portion of new construction and renovations, as well as the systems team to implement services and monitoring as required. The engineer will manage the College’s telecommunications services including telephone and voicemail systems and voice services. This position may be required to work nonstandard hours in order to complete off-hour upgrades and maintenance, and will be on-call 24/7/365 for College systems and networking issues unless otherwise arranged. A bachelor’s degree or equivalent with a minimum of five years of job-related experience is required. Qualified candidate must possess an extensive knowledge of Ethernet and phone network design, protocols and operating systems. An extensive knowledge of network routing, phone switching, and other related skills is also required. 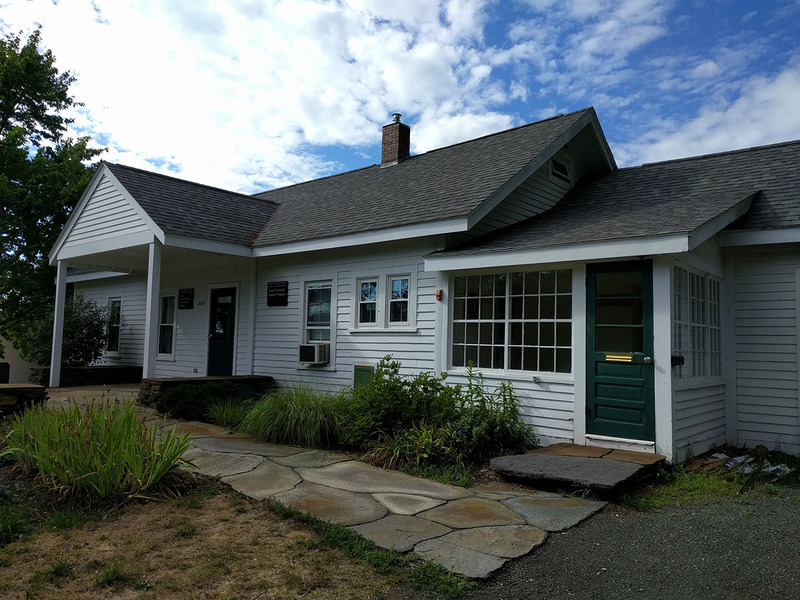 Hampshire College, an independent, innovative liberal arts institution and member of the Five College consortium, is accepting applications for a web programmer in its Information Technology Department. The web programmer will work as part of a team to develop, implement, and maintain various websites and services for the College. These responsibilities include recommending, installing, maintaining and administering content management software and supporting users in a decentralized content model; and recommending, installing, maintaining and administering learning management software and working with the technology for teaching and learning staff to support instructional technology needs. This position is also responsible for designing and developing new database-driven web applications in addition to maintaining and enhancing existing ones; performing quality assurance testing to ensure cross-platform and cross-browser compatibility; resolving structural problems; and providing technical support for various web sites and services. The successful candidate will work with other IT staff to plan for and resolve issues related to server hardware/software, network security, bandwidth, and overall technical performance of web services. This is a full time, 12-month benefited position. We offer a competitive salary and excellent benefit program. Please submit your cover letter, resume and names/phone numbers of three professional references via our website at https://jobs.hampshire.edu/.